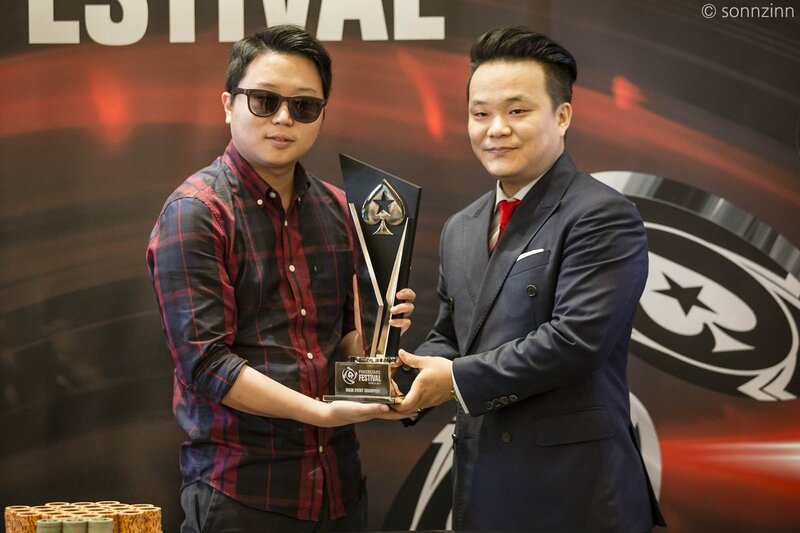 New Zealand’s Taehoon Han has just been crowned the PokerStars Festival Main Event champion! Along with the prestigious title and trophy he also takes home ₩83,130,000 ($74,651). The 26 year-old from Aukland was born here in Korea and has earned his homeland’s poker crown. Han doesn’t class himself as a professional poker player but he has bested a field of 285 and overcame Yuki Ko heads up during his impressive showing here this week. Eight returned at the start of today’s proceedings and it took three and a half hours to get to heads up. Let’s take a look at how things unfolded beforehand. Russia’s Dmitrii Kovalevskii was the first to make an exit after a painful river three outer ended his tournament run. Kovalevskii had found himself down to less than six big blinds but his A♣7♠ couldn’t hold versus Scott Janik’s A♥6♣ on the 5♦J♥K♣9♣6♥ runout. It was Jwahyoung Kim next to go after a four-bet jam gone wrong. Mitsuru San opened on the button and after Yuki Ko three-bet from the small blind, Kim piled it in from the big blind with ace ten. Sano called with ace king and when Ko folded the board brought no help for Kim to send him packing. Scott Janik went out in sixth spot after running A♠Q♠ into Ko’s A♥K♣. The community cards fell 5♣2♦T♣J♦8♦ and Janik was sent to the rail to collect ₩19,400,000. Ko took another scalp just minutes later when Harunobu Kojima was all in preflop and failed to win a flip. It was Kojima’s ace jack versus Ko’s pocket sevens and Kojima whiffed the board to finish in fifth place. Fourth went to Mitsuru Sano after he was all in on the turn against Han. Holding A♠Q♠ with the cards in the middle reading Q♣9♥3♥2♦ Sano had the best of it against a 5♣4♣ straight draw. Despite having one of Han’s outs the A♦ would still fall on the river to improve Han to a wheel and send Sano home. And the elimination that took us to heads up was that of Weikuo Hsiao who placed third for ₩40,430,000. Hsiao was down to just 11 big blinds when he pushed all in on the button with king deuce only to run into Han’s pocket tens in the big blind. Hsiao paired his deuce when the cards came down but it wasn’t enough to keep him in the running. Han entered heads up play with a slight lead and didn’t relinquish it for the entire two hours that he and Ko battled. Han chipped away at Ko’s stack gradually before finally closing it out after a preflop confrontation. Ko was down to just 1,015,000 and shoved all in from the button with J♥T♥ but Han called with the dominating Q♣J♠. They both hit a pair on the T♠2♣Q♦ flop and Han faded an additional ten on the A♠ turn and 4♦ river. With that it was all over and in Han we had the inaugural PokerStars Festival Korea Main Event champion. That’s all for our coverage from here in Korea. 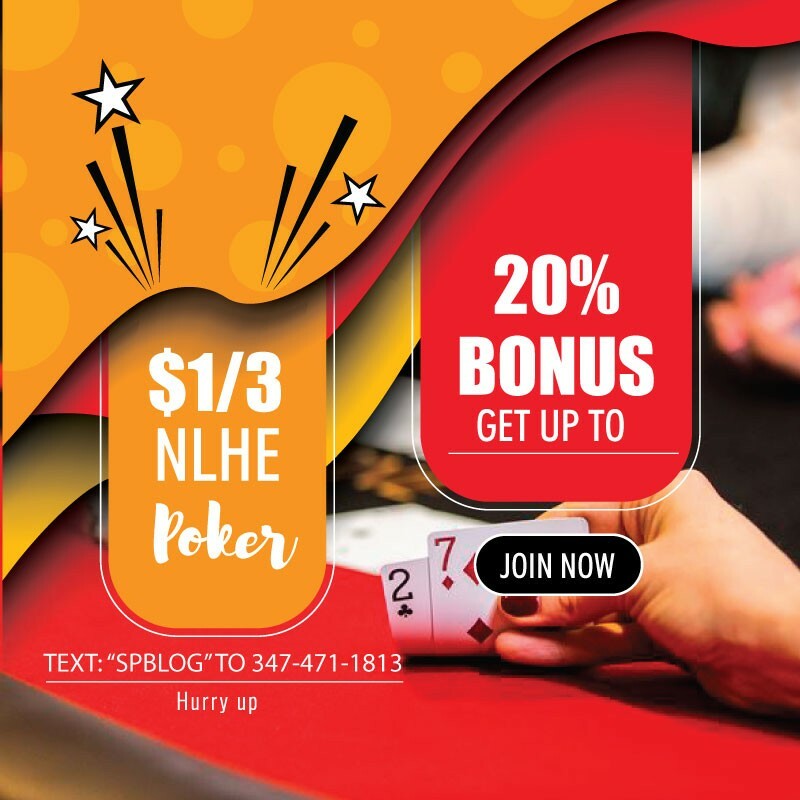 The next PokerStars Festival is in Manila from July 28 – August 7. We hope you can join us again then!